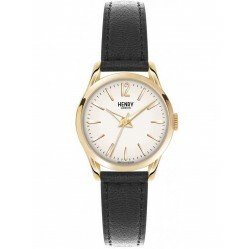 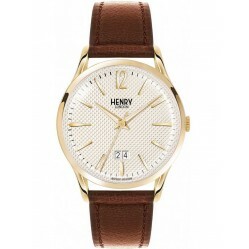 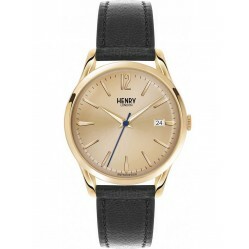 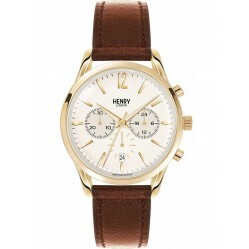 Discover our Henry London Westminster Watches, named after the London borough. 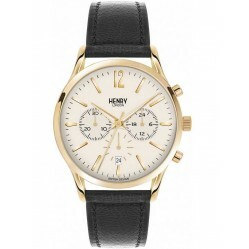 These watches are classical, combining solid black, white and gold colours to create a traditional timepiece design. 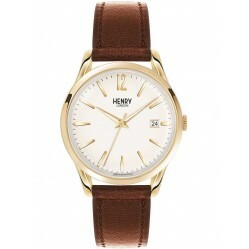 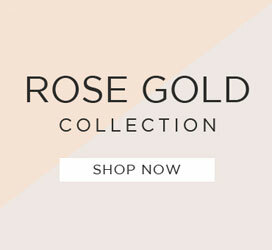 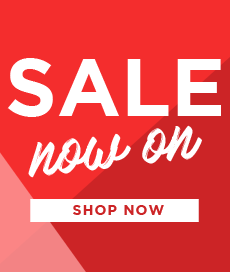 Browse our selection today at House of Watches with free delivery available.